Multi-talented Nigerian entertainer Falz the bahd guy unveils a touching visual ‘Moral Instruction (The Curriculum)‘ that the whole essence of his album. The rapper adopts the use of motion pictures to further lay bare the content of his album in a succinct manner. 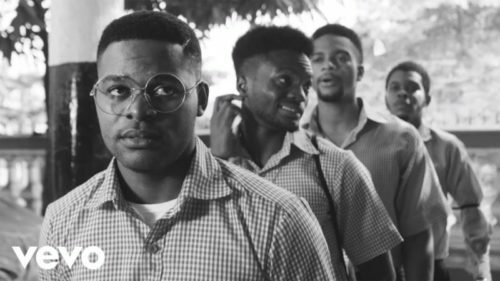 Watch Falz – Moral Instruction (The Curriculum) below. Enjoy and kindly share!